Lotus Pond Pumps range included the Otter Premier Pond Pump ideal for smaller ponds requiring a fountain, waterfall or small pond filter. For other water garden projects the Maximus Eco and the Olympus Eco are perfect for larger pond or koi filters or waterfalls. 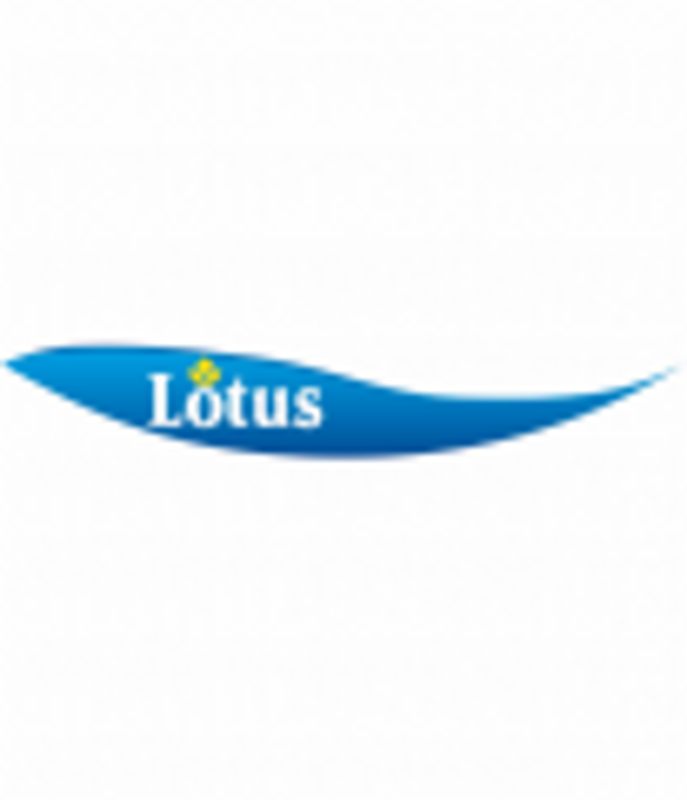 If you are looking for a Lotus Pond Pump to run a water feature, waterfall or filter why not visit one of our UK stores for expert advice and reviews.